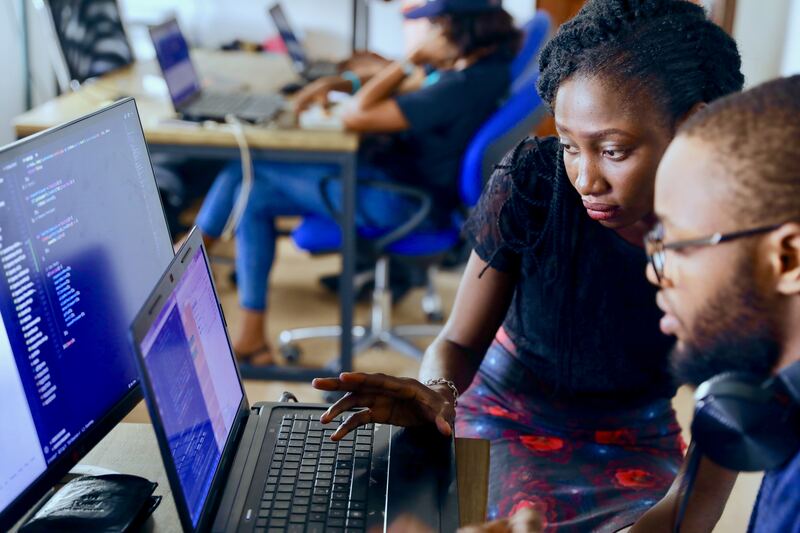 African startups working with blockchain technology can now apply to Binance Labs Incubation Programme to receive both financial and technical support. 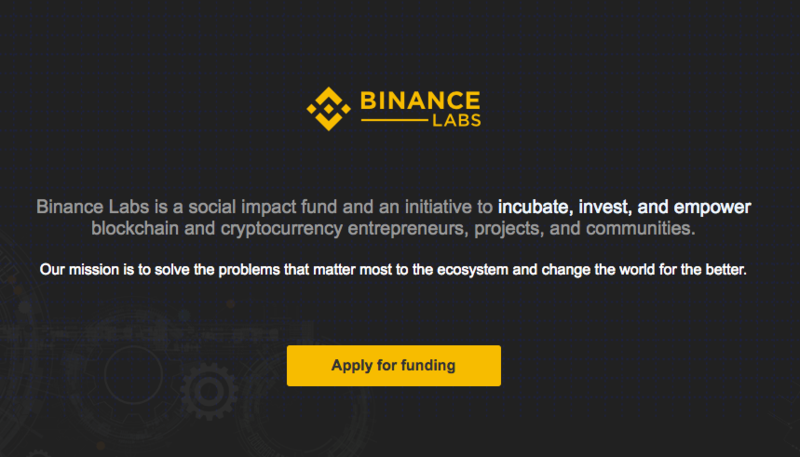 Binance Labs is an initiative that aims to give available tools to entrepreneurs who are in the blockchain and cryptocurrency sector. According to their website the ‘social impact fund’ is there to resolve issues that matter most to the ecosystem. The seed investment offer starts from US$120,000 and includes other support such as market strategy, technical reviews and talent recruiting. According to the Binance Labs director Yele Bademosi, it is a great place for the building of blockchain projects that are a fit for the market. 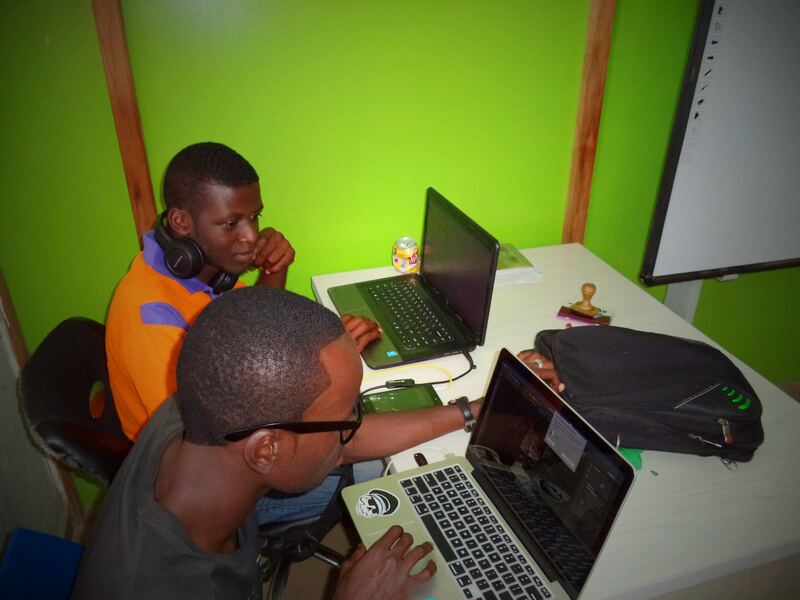 “With the African blockchain ecosystem still in its nascent stage, this offers tremendous value to African projects, as we are able to plug them into the top one percent of mentors, founders, investors, and blockchain-focused service providers from the global Binance network,” said Bademosi. The second season of the programme is based in Lagos, Nigeria and will run from March 25 until May 3. Selected teams will fly to Singapore for the last three weeks of a 10-week programme. BanQu, a software company focused on eradicating global poverty, is leveraging blockchain technology to provide refugees with a digital identity so that they can continue to take part in society. Refugees and displaced persons can continue to live their lives independently thanks to the BanQu blockchain-based solution, which allows them to store their information on a distributed ledger. That means that with their information digitally stored and accessible from anywhere, they can look for jobs, apply for loans, and run their own businesses, thereby, contributing to the host country’s economy. Hamse Warfa got the idea for this solution after experiencing the refugee life in the Daadab Refugee Camp in Kenya. After escaping Somalia with his parents during the civil war at the age of twelve, Warfa knows how it feels like to have one’s life turned upside down so suddenly, Fair Planet reported. His parents, once thriving business people, were now dependent on charity. “I want all refugees to be able to build transaction-based economic identities that allow them to thrive, including getting loans, and accessing credit for things like businesses and eventually homes. BanQu is for the world’s poor, refugees, and stateless people so they can live their lives like the rest of us,” Warfa stated in an interview. To use the BanQu blockchain solution, a user creates a digital profile via a mobile phone where they enter their information. A third party, who must also be verified, verifies this information, which is then stored on the blockchain. A user can access his or her information at any time. Users can also store their financial transactions, health records, education records, and credit histories on the BanQu app, thereby, enabling them to participate in the global economy. Furthermore, the BanQu blockchain solution also benefits organisations and governments that interact with refugees. For instance, the BanQu platform allows governments to track aid resources that have been disbursed to the target population. More than 25,000 people across four continents are using the BanQu solution and the company is striving to reach more than 100 million underprivileged people by 2028. 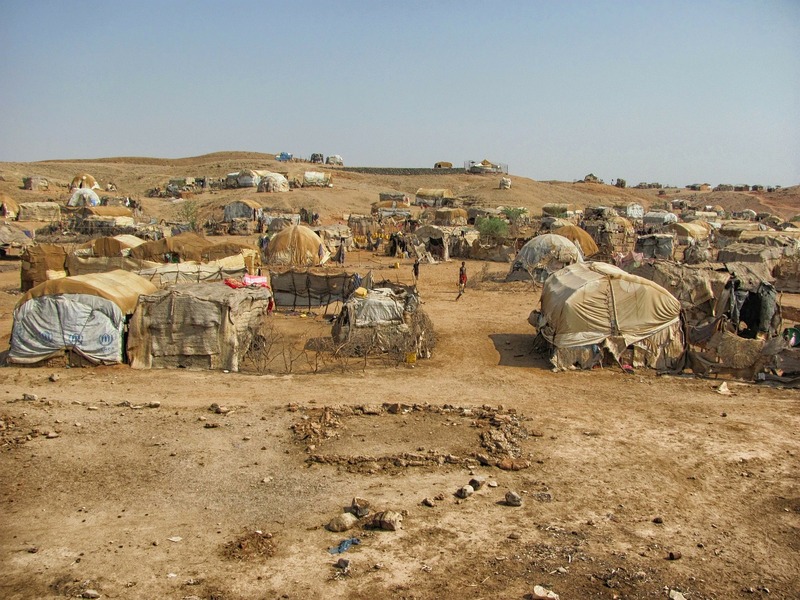 According to the UNHCR, there are about 68.5 million people displaced from their homes and among them about 25.4 million refugees and approximately ten million stateless people. With BanQu’s blockchain solution, these people could have the chance to live normal lives where they can access education, healthcare, loans, and employment.